Well, there’s a justification for such a high price. 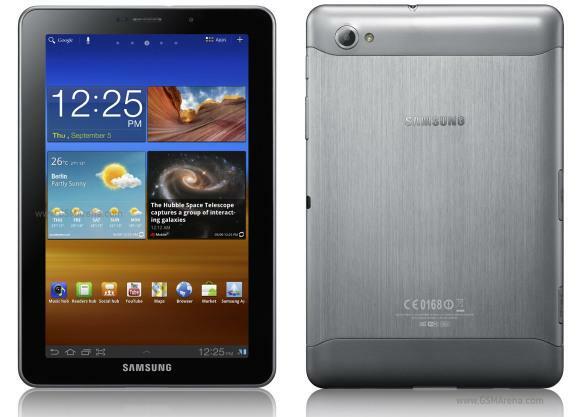 Samsung Galaxy Tab 7.7″ is the only Galaxy Tab that has Super AMOLED capacitive touchscreen. But who are willing to pay a premium of RM400-RM600 just for a better display? You can get Asus Transformer Prime + dock and also RM100 change. It is rumoured that Samsung Galaxy Tab 7.7″ will be launched early February 2012 by DiGi and Celcom. There is no news yet from Maxis. Galaxy Nexus Price in Malaysia Is Out!!! Next story [HOW TO] My old posts in WordPress automatically reposts again!! !